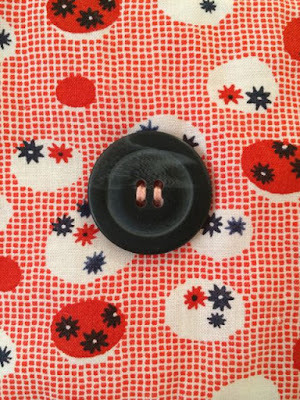 For those who don't like buttons - quick look away! Ha! As if you couldn't like buttons. They're so small and unassuming but have the power to add that that special oomph and pizazz to our projects. 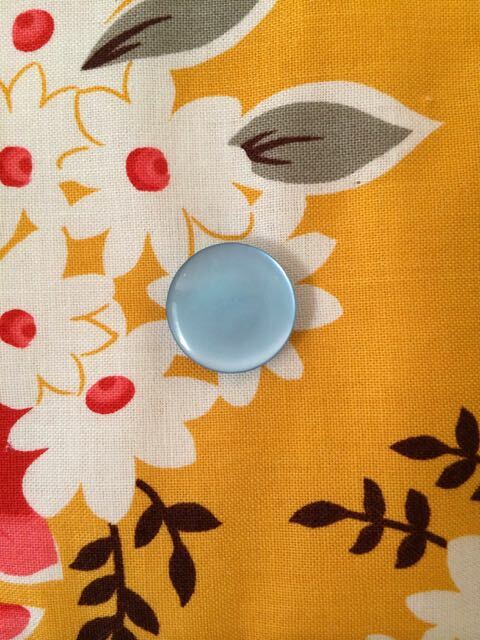 They come in all shapes and sizes, and every colour under the sun, there's the perfect button for every project. They are like sewers candy. And in some cases without them our pants would fall down, which could be very embarassing. 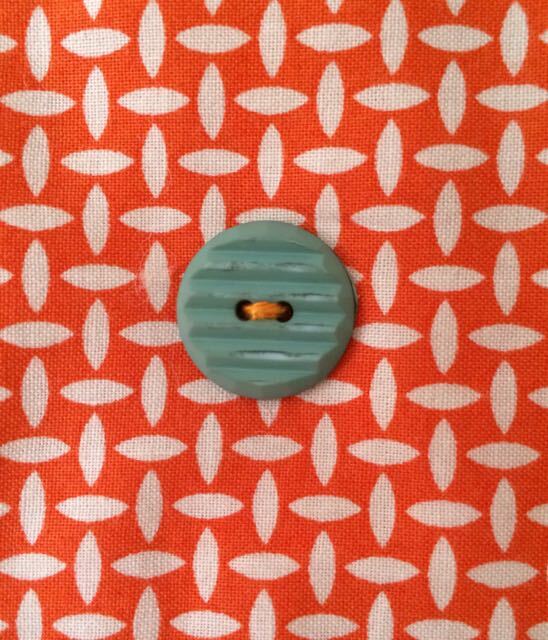 Just a bit of button fun to brighten up your week. 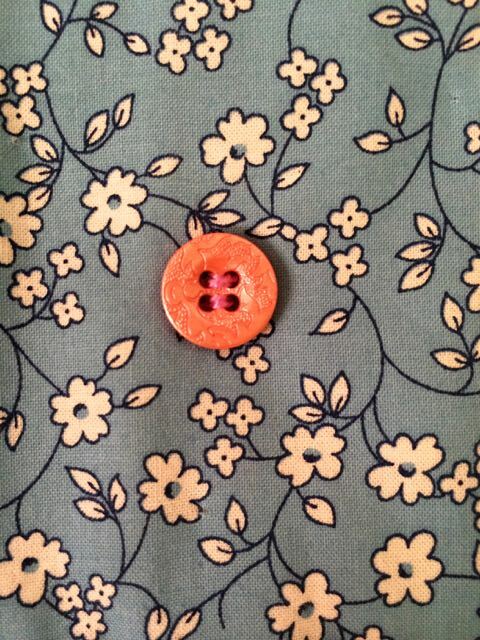 I love buttons! And you have some great ones there. Love buttons! Gave me an early morning smile. And we wouldn't want our pants to fall down... for sure! Cute buttons.. I loved the smiley face! Very cute. I love how your coordinated them with the fabrics! So funny! I really don't want my pants falling down (nor do I want anyone else's pants falling down! ), so I definitely love buttons! You have perfectly paired each button with it's background - I love every single fabric. 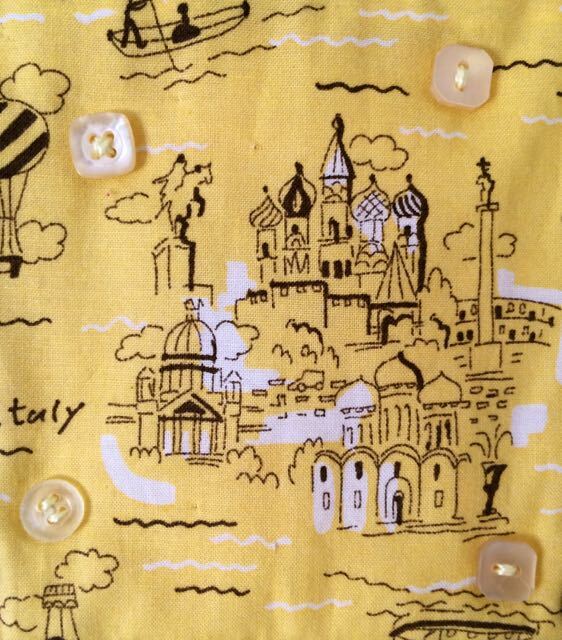 I want to know what all these buttons and fabric are a part of!! Who doesn't love buttons indeed!!! I have some of those buttons and fabrics in my stash, but you have made me look at them in a different light! Are these for some new special Racheldaisy project!? What fun!!! These are all looking lovely with their partnered fabrics. You are having lots of fun with these. 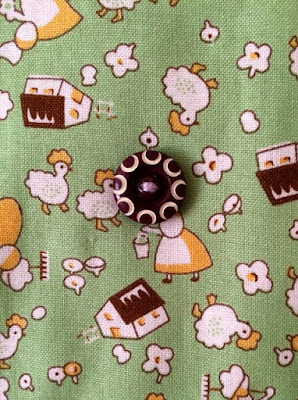 I love the fun combinations you made with the buttons - so so cute!! Thanks for the smile today - how can anyone resist these sweet buttons. I loved the black etched with white one used as the center of the white flower, and all were so charming as to knock my socks off, thanks for the fun, which did brighten up my day !! 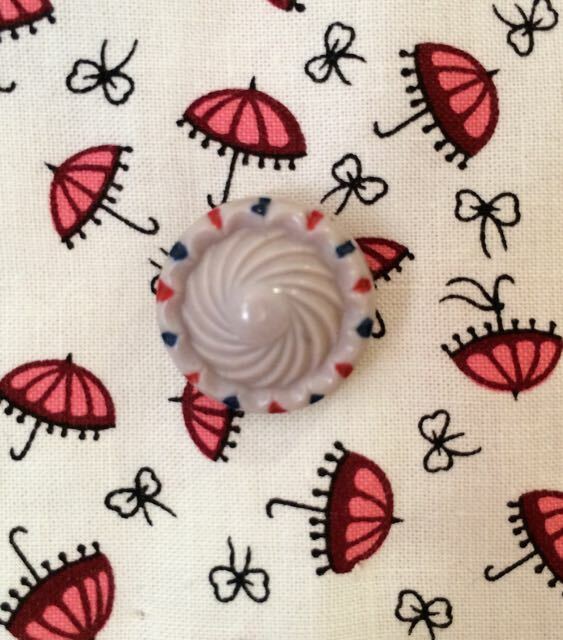 EVERYONE loves buttons, me included! You've got a great little collection of interesting buttons. And you are right about the pants. Right now I'm using a safety pin to hold up my pants because I lost my button! You always brighten up my week with your playful ideas. 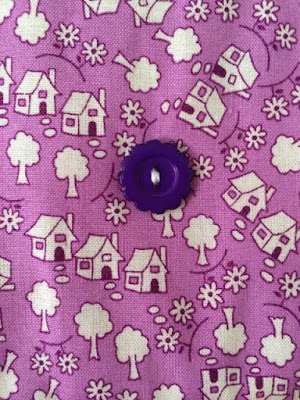 I love the way you've picked just the right button for each fabric. Fun! Too cute! 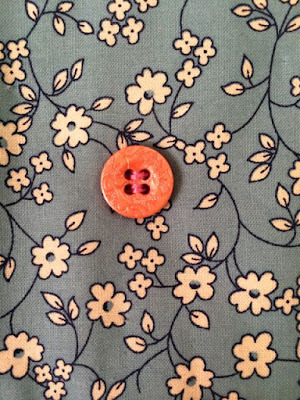 Buttons are so underrated. 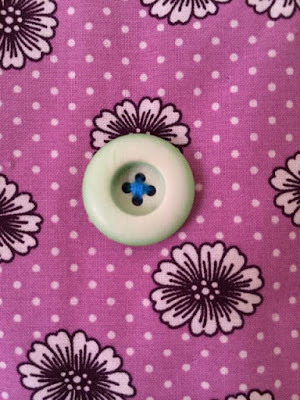 You've done a great job showing the brilliance of buttons! 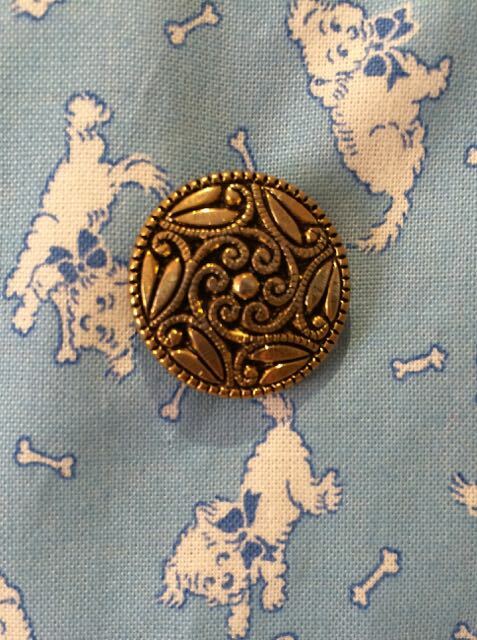 Definitely a day brightener -- who doesn't love buttons??? Very, very pretty! A new blogger :) how cute those buttons are!! 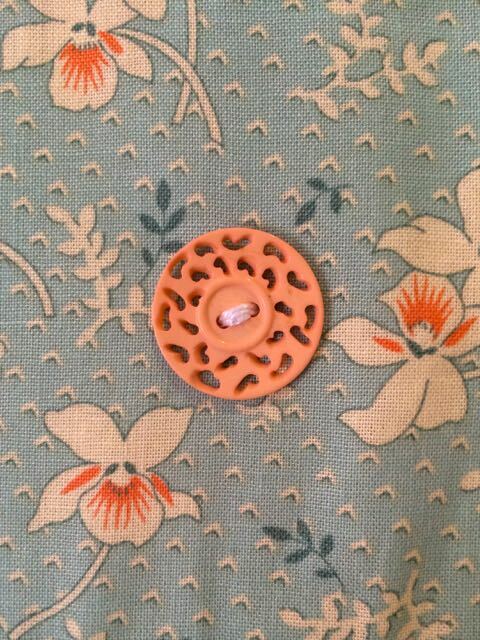 Love the 30s fabrics as well. 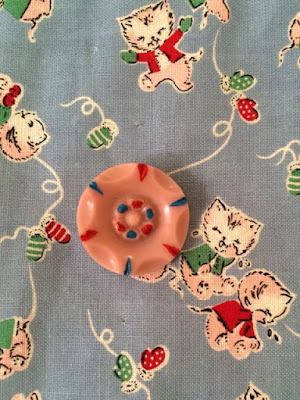 I'll have to go back through some of the things my Mom used to collect - bet I can find a few there as well. I notice a few bloggers from another part of the world ...and time zone! LOVE LOVE LOVE the PLAID! And then there are the kittens and mittens and then and then... great job. 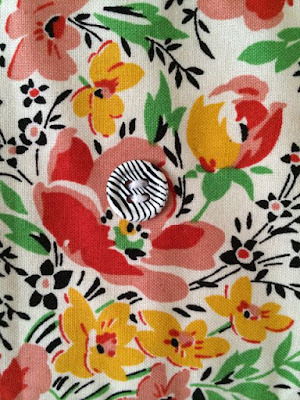 Each cute little button has it own peronality and you coordinated it so well with delightful fabrics. Seeing each one was sewn, you must be working on something special. a Fun post!!! But you know some people really wouldn't want to look at them? So I'm actually glad you gave that warning. My daughter hates them. 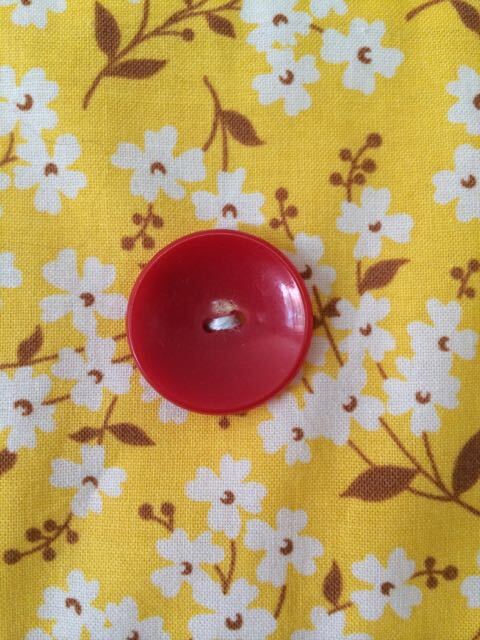 It is a sort of a button phobia. Not that important for you though but I thought it was nice of you to say to look away, she would have done just that! I think she was almost 12 when she had her first jeans. Before that I couldn't get her in trousers (or any other cloths) with buttons. Strange isn't it? 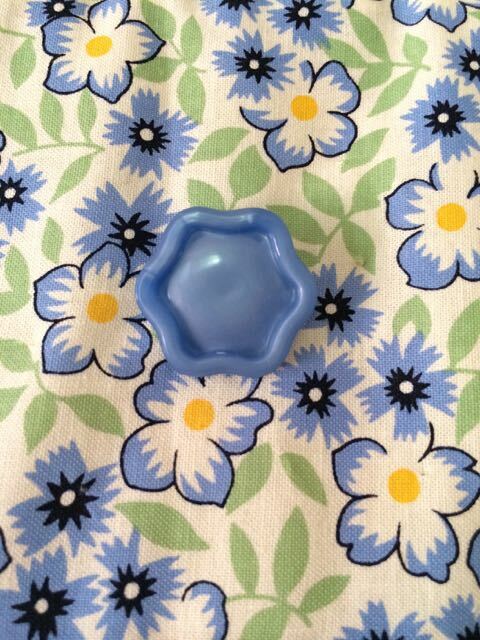 I LOVE buttons and have tins of them, lots of very old ones donated or inherited. However there is a phobia which people have ( including one of my nephews and a great niece and my daughter's Uni friend) where they are literally scared of buttons, it makes them feel ill. Quite weird but absolutely real for them. 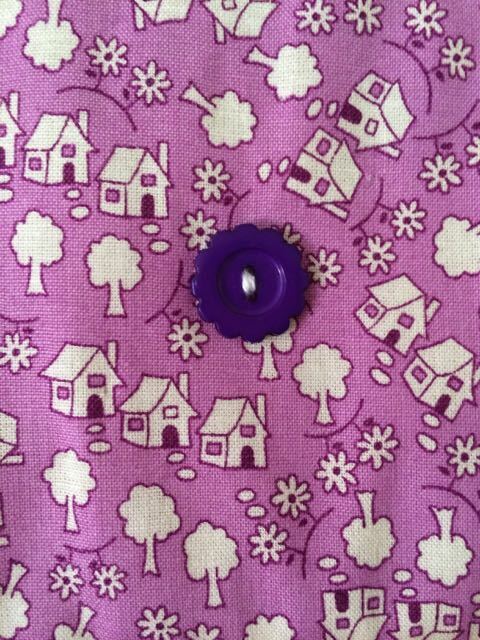 I like to add buttons to a quilt if I can but as lots of my quilts are for babies and young children that!s not possible. I'll have to sort out some of my favourites and photograph them. 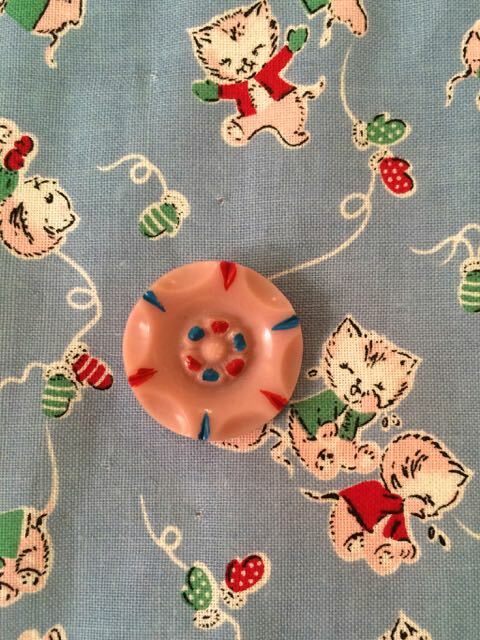 Ack the sweetness - I adore vintage buttons - and your fabrics!!!! 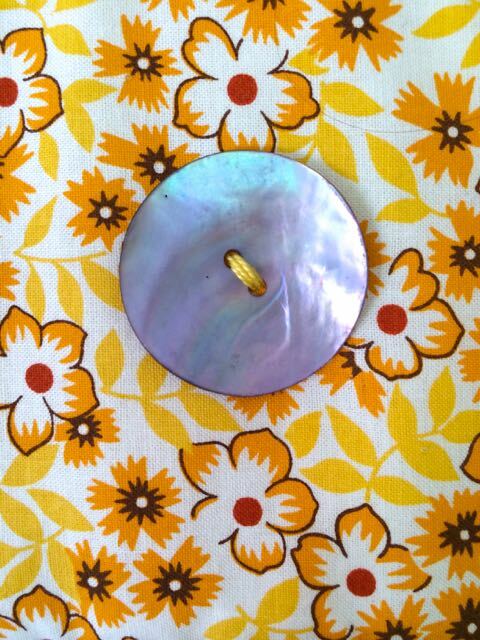 What a pretty, pretty post! I just could not look away! 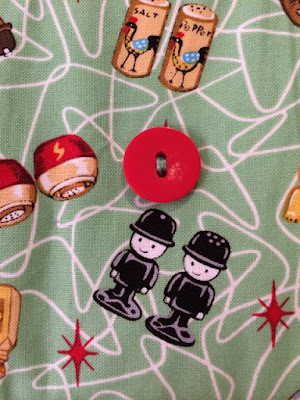 You have some very nice buttons there Rachael, I love the fabrics that you have paired them with as well, is that for display purposes or are they part of a project? 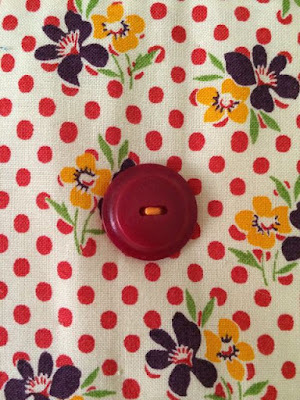 Great matches with your fabrics! they look sewn on: do you have a project going? 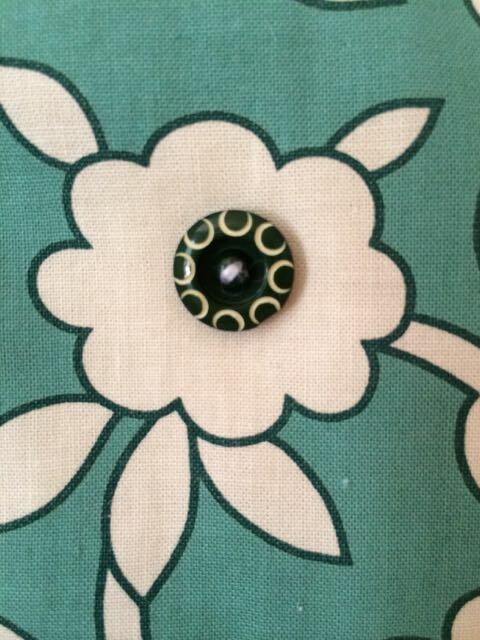 Love your buttons, I have my mothers old button box and keep adding to it - I love going through old buttons! I do love the fabrics also, do we have something happening here?? 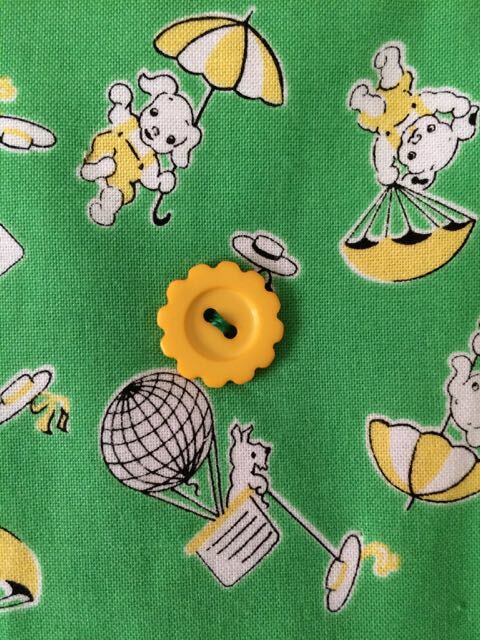 Button, Button, whose got the button(s). Well, obviously it's Rachael. LOL. I have a collection of buttons too, but they aren't nearly as cute. 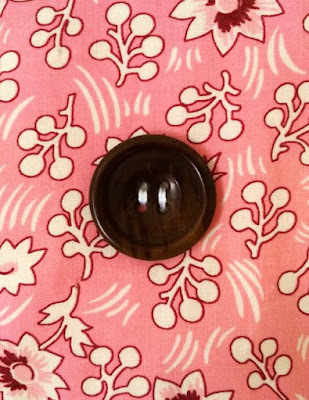 Let's have a button giveaway. Ha. They are too pricey, Right? 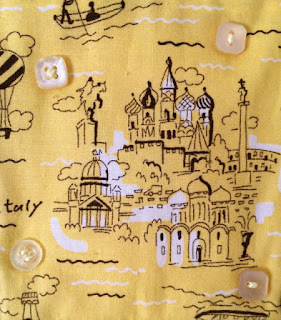 I love love love the salt and pepper shaker fabric. Too cute. Is this a project you are sewing. I want to see the end result. I'm sure the buttons will make it pop. well that was just happy! gotta love sifting through a bin of buttons looking for the perfect one! What fun. 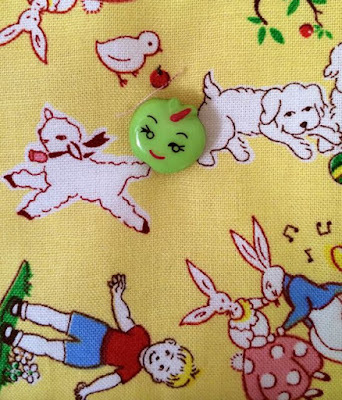 I bet you had buttons and fabric all over the place while you were making your selections. 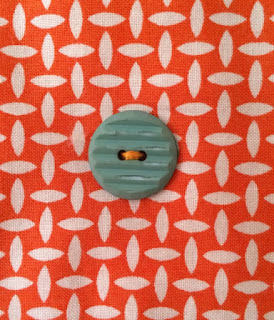 There is nothing better than playing with beautiful vintage buttons. So sweet! 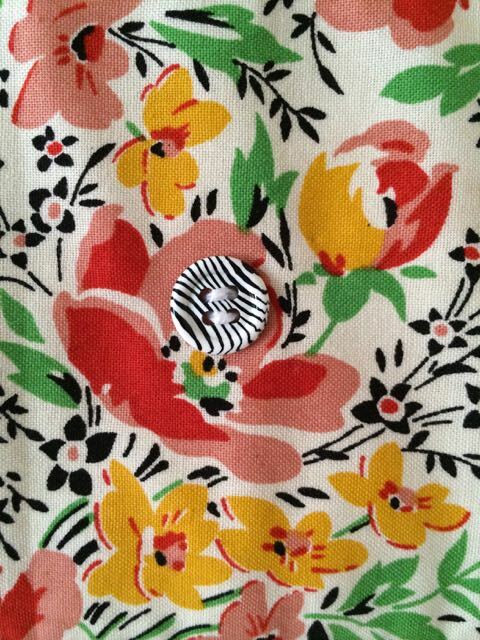 Such gorgeous buttons - they brought a smile to my face on a dreary day. Thank you. What?? 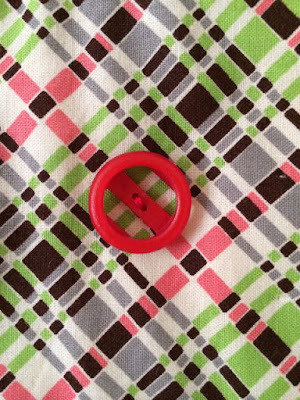 There are people who won't look at buttons? Your combinations are just perfect. 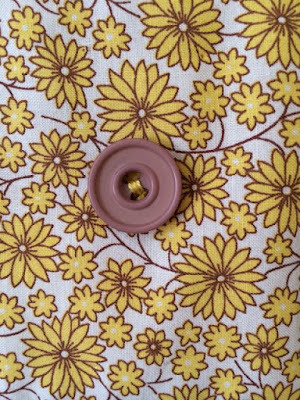 So I have to admit it, I have no idea what to do with buttons! 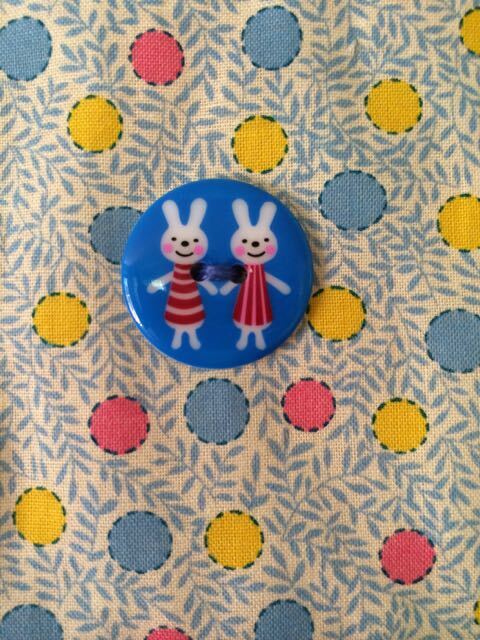 There is an amazing button shop in Jakarta that I have been to, but I didn't buy any because I was stuck for ideas! What a wonderful array of buttons! It very much reminds me of looking and emptying out my Nan's button jar and looking for specific 'special" buttons. What a beaut combination of buttons and fabric RAchael....bet you had a lot of fun putting them all together! That's an impressive array of buttons! Looking forward to seeing the reveal.